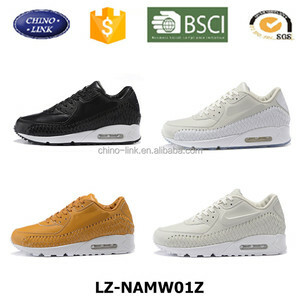 Yiwu Zhahong Trading Co., Ltd.
hot sale shoes women sport running shoes comfortable athletic shoesshoes casual athletic shoes Product Style: casual flat shoes MOQ: 600 Pair/Color Size Run: 36-41 OEM/ODM: Any Logo/Any Design Sample Delivery Time: 7 Days product categories company profile certifications why choose us payment & shipping contact us Thank you very much for viewing this page, and wish you a nice day! Please click the button below to view our homepage. Quanzhou Shengfeng Network Technology Co., Ltd.
Kunming Routang Trade Co., Ltd.
For Wholesale, will repackge to save room, thus to save shipping cost; Normally no inner box. 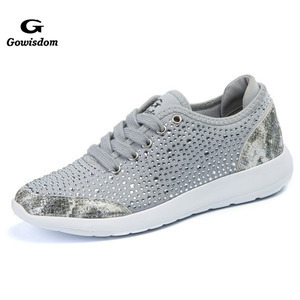 With R&D team, OEM and ODM service are both available, and products line has been extended to bicycle shoes, health shoes, table tennis shoes, functional shoes, etc. Developing sample will be produced for your confirmation before placing the order. Advantages We Focus on and ONLY developing and producing women shake shoes, LOW MOQ (1 pair also acceptable if our existing model) !!! 1.Q: Are you factory or company9 A: We are factory and exporter, we focus on and ONLY developing and producing women shake shoes. 2.Q: Is free sample available9 A: We can provide our customers free samples for further working on orders, and customer just need to pay the freight . 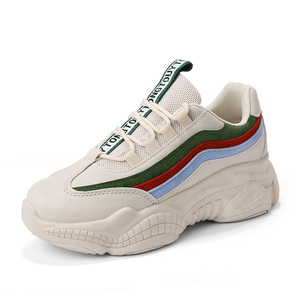 I wonder if you accept small orders9 Pls fell free to contact us no matter how many products you want, we will try our best to get the best price for you. B. Can you do design for me9 We have experienced designers, according to your requirement, we can add your company logo, website, phone number or any of your ideas on the products or on the box. What's the shipping way9 For the small quantity orders or the urgent needed products , we can send them by air freight, and the large quantity goods are shipped by ocean according to you demands. 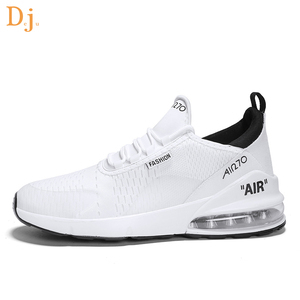 Foshan Little Orange Technology Co., Ltd.
Quanzhou Weidao Import & Export Co., Ltd.
Dongguan Hongping Shoes Co., Ltd.
Jinjiang Shengta Sports Goods Co., Ltd.
Qingdao Double Star Electronic Commerce Co., Ltd.
Alibaba.com offers 22,125 women running shoes products. 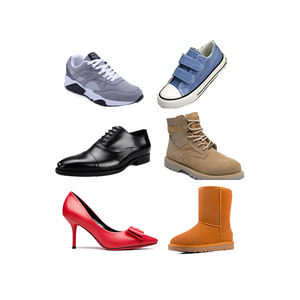 About 57% of these are sports shoes, 34% are women's sports shoes, and 1% are women's boots. 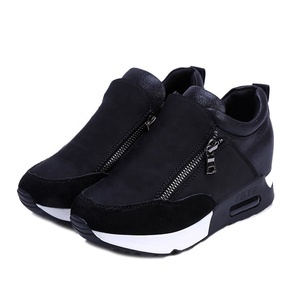 A wide variety of women running shoes options are available to you, such as free samples, paid samples. There are 22,055 women running shoes suppliers, mainly located in Asia. 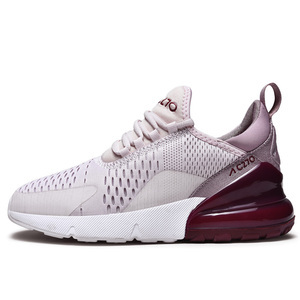 The top supplying countries are China (Mainland), United Kingdom, and Vietnam, which supply 98%, 1%, and 1% of women running shoes respectively. 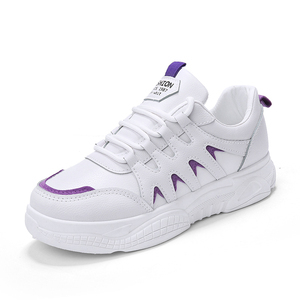 Women running shoes products are most popular in North America, Western Europe, and Eastern Europe. You can ensure product safety by selecting from certified suppliers, including 1,613 with ISO9001, 1,231 with Other, and 674 with BSCI certification.